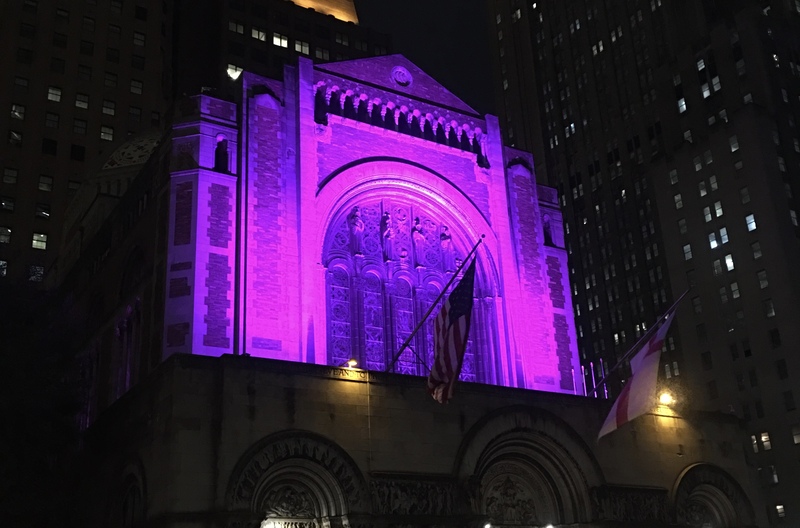 NEW YORK, NY / ACCESSWIRE / March 1, 2019 / Guy de Chimay, Executive Vice-President and Chief Operating Officer of Green Arc Energy Advisors, is pleased to announce that the company has completed Phases 1 and 2 of the lighting conversion project at St. Bartholomew's Church. Located in midtown Manhattan, the religious facility and community house was pronounced a New York City landmark in 1967, entered into the National Register of Historic Places in 1980, and declared a National Historic Landmark in 2016. Given its exceptional architecture and communal significance, the building required lighting that not only accentuates its interior and provides ample light levels but also delivers energy savings, reduces maintenance costs, and rises to the occasion when special events are held there. The LED fixtures selected by Green Arc Energy Advisors achieve all of these goals while also meeting the requirements that occur from the various landmark designations accorded to the building, Guy Chimay notes. The products utilized were chosen for both their performance and ease of installation, taking into account the fact that all materials had to be fitted into existing locations or onto the current electrical distribution. The final effect is spectacular, the conversion resulting in St. Bartholomew's Church being properly lit and its architectural splendor fully revealed. At the same time, the new fixtures consume a fraction of the power required by the legacy ones and need no maintenance. During Phase I of the conversion, Green Arc Energy Advisors replaced the majority of the interior lighting, installing RGB (Reg-Green-Blue) floodlights to illuminate the ceiling and arches within the nave, as well as the forward spaces before the altar. This was undertaken in recognition of the fact that the church regularly hosts special events in addition to fulfilling its ecclesiastical functions. Utilizing a 512 DMX protocol, the building's staff can control all interior LED lighting via app-based software by means of a smartphone or a tablet, Guy de Chimay explains. Work on the exterior included new lighting for the entire Park Avenue façade, where the existing fixtures were no longer delivering sufficient output to meet the needs of the congregation. Green Arc Energy Advisors installed RGB replacements, allowing for both general and full-color event lighting. Previously, the church was virtually deprived of night-time illumination, which made it appear closed, but the new installation sends a strong signal that it is always open to visitors. Of particular importance was addressing the substandard light levels at the Vanderbilt Portal, the main entrance facing Park Avenue, Guy de Chimay adds. Given the prominent location of St. Bartholomew's, the foot traffic is substantial, so the absence of fixtures and the failure of the existing measures were problematic. At night, the existing lighting created many shadows on the sidewalks and staircases, raising concerns over pedestrian safety. Observing strictly the limitations imposed by the City Landmark and National Historic Landmark designations, Green Arc Energy Advisors masterfully incorporated a combination of up- and down-lights into the existing fixture locations, fully preserving the building façade while illuminating the staircases and sidewalks with glare-free lights. At the doorways, the conversion prioritized the need to make the architecture fully visible at night, and people can now admire the stone and metal reliefs designed by Andrew O'Connor and Daniel Chester French at any time of the day. 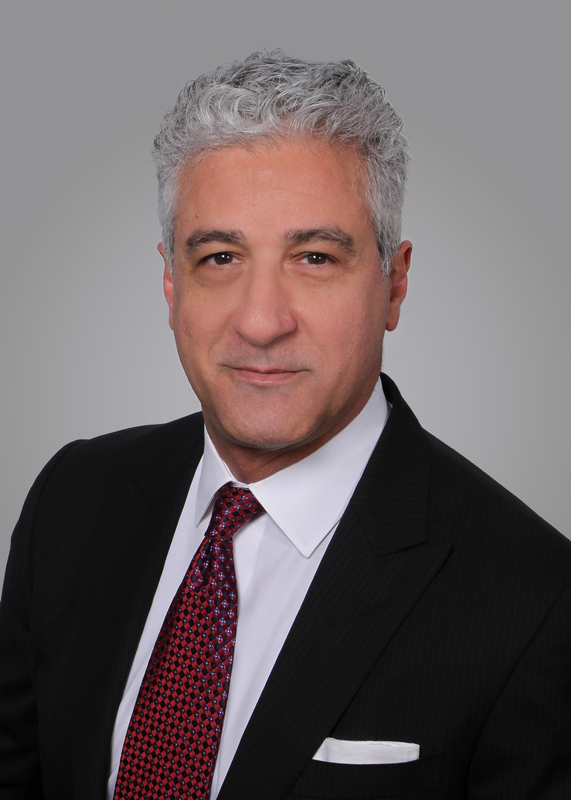 Guy Albert de Chimay has served as Executive Vice-President and Chief Operating Officer of Green Arc Energy Advisors since 2014, helping transform the New York City-based company into one of the premier operators in the sports and commercial lighting markets. Its portfolio includes engineering, design, and photometrics; bespoke solutions; and turnkey installations (including controls), all services delivered nationwide through licensed electricians.